Chances are you’ve heard of the Forbidden City in China — a city built just for the Emperor and his entourage. But did you know that Vietnam had a similar city? Since the Nguyen Dynasty was based here for so long, Hue is often still referred to as “Vietnam’s Imperial City.” And the things you can do here largely reflect this interesting history. Come to Hue , please visit popular tourist attractions in Hue City: Imperial Citadel, Thien Mu Pagoda, Khai Dinh’s Tomb, Tu Duc’s Tomb … Hue City Tour full day is your best choice. 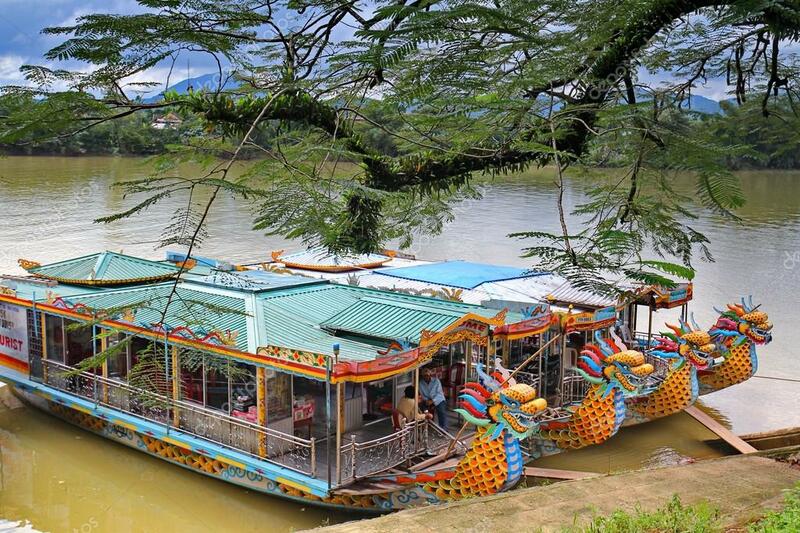 You will discover most of the highlights in the city of Hue and take a relaxing cruise on the Perfume River. Visit famous landmarks in Hue: Imperial Citadel, Forbidden Purple City, Tombs of Kings Minh Mang and Khai Dinh, Thien Mu Pagoda. Enjoy delicious local dishes of Hue. Visit the conical hat and incense stick making villages. 8:00 - 8:15, you will be picked up from your hotel in Hue to Dong Ba Market. After that, lunch will be served at a local restaurant. After a break for lunch, you will visit Tu Duc Tomb and Khai Dinh Tomb to learn more about the Royal’s life, and visit the Incense and Conical Hat making villages. Go back to Tourist Information Center in 45-47 Le Loi Street at around 17:00. Tour ends.